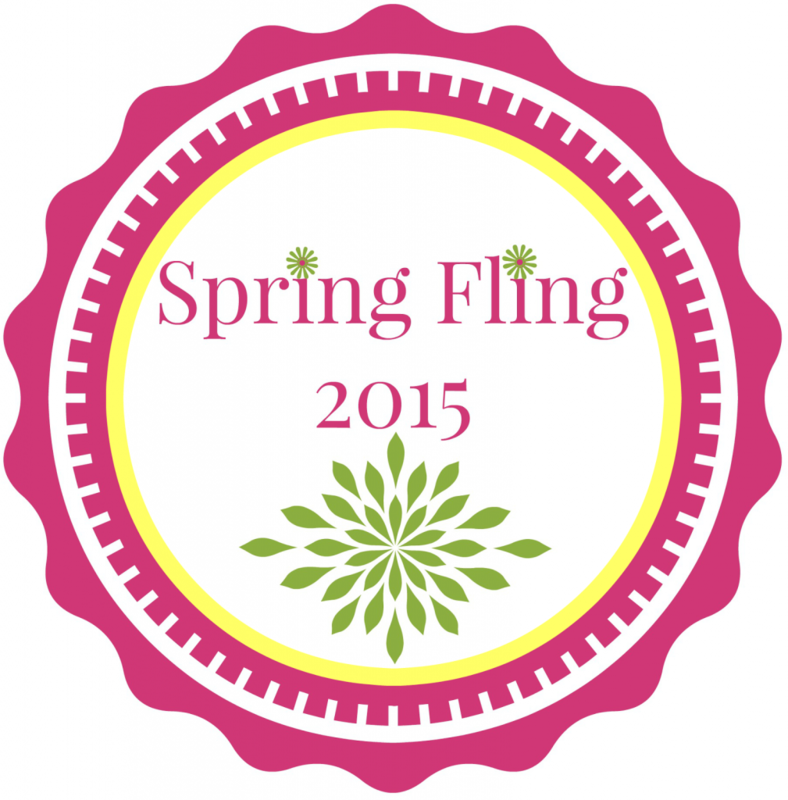 Welcome to the Bloggers Spring Fling Blog Tour! 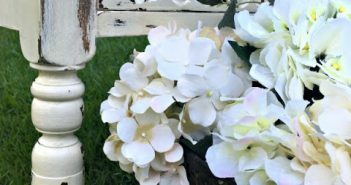 A group of my blogger friends have teamed up together to share with you our Favorite Spring Ideas! 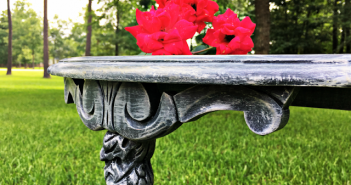 It’s so refreshing to see so many great DIY ideas, come take a look and find some Spring Inspiration! My daughter is attending a baby shower of one of her best friends. When she asked me to make a diaper cake I agreed right away! 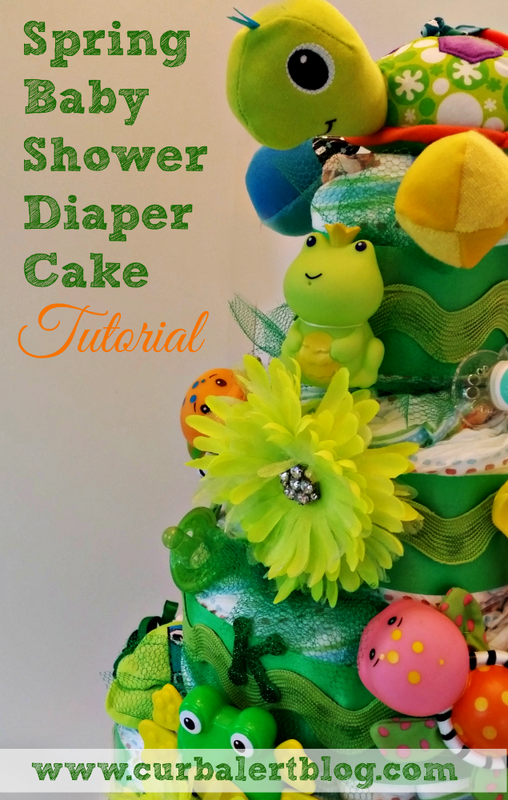 There are so many diaper cakes on the internet so finding inspiration was easy! 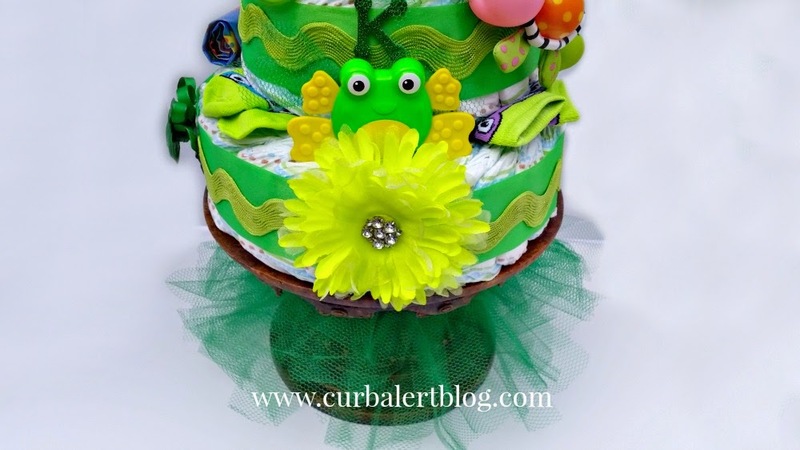 My daughter loves turtles and frogs so we found it fitting to decorate the cake with the theme in hopes when this new mom uses these items she will think of her friendship with my daughter! 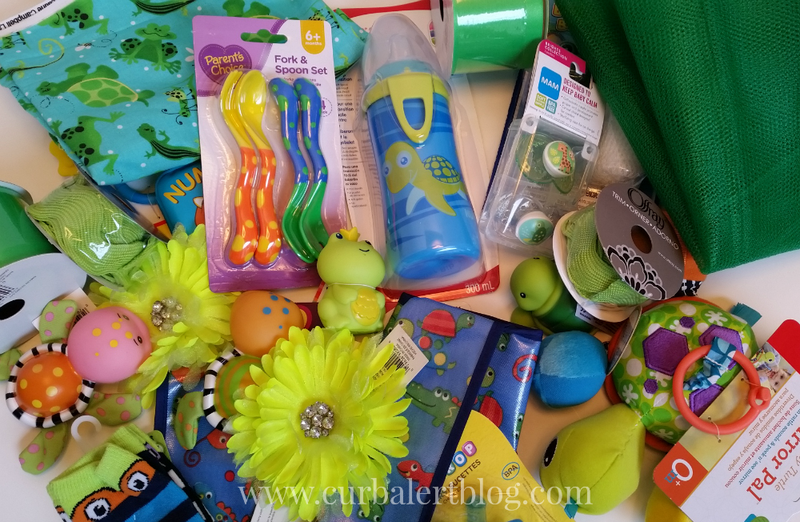 It was so much fun shopping and collecting coordinating items! I think I went a bit overboard with the details (which ended up a little costly) but overall it turned out adorable! And I think the sweet new mom deserves it! 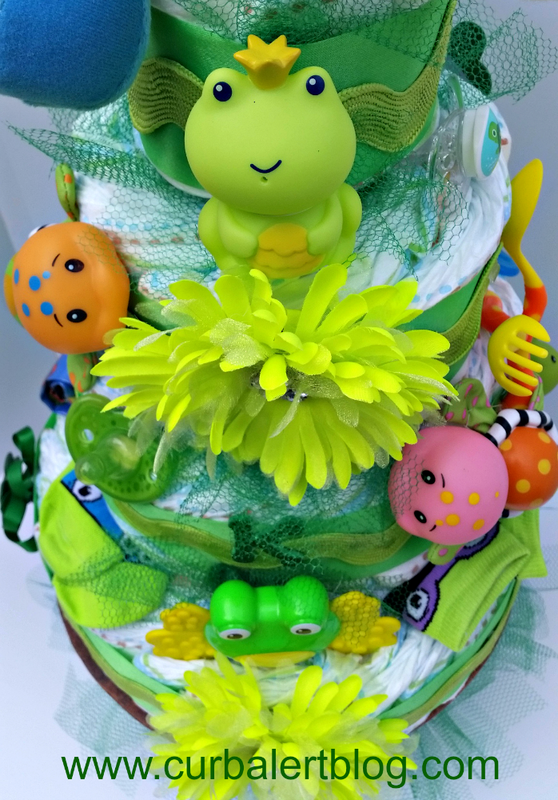 I hope you enjoyed my Spring Baby Shower Diaper Cake! 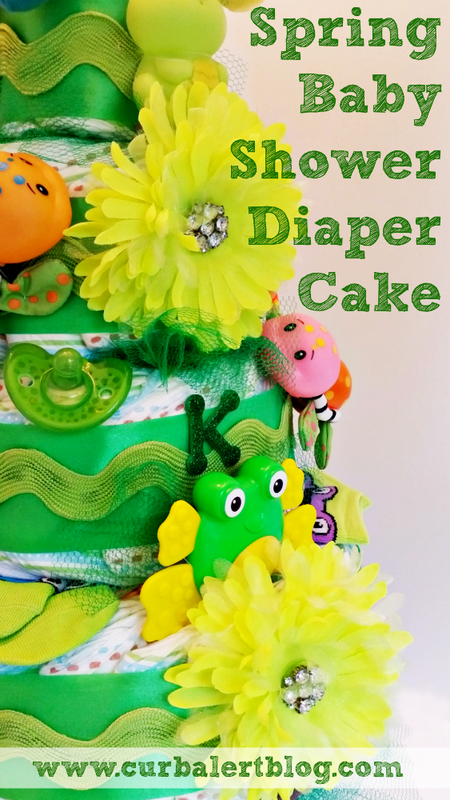 If you would like to make one similar you are in luck because I have a Step by Step Easy Diaper Cake Tutorial right HERE. 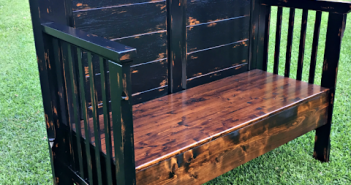 Thanks for following Curb Alert! I just love how you created this piece. It turned out Great! Next someone is having a baby I am going to have to make one of these. Thanks for touring with us. This is so darling Tami! Why didn't we have these kind of fun things when I was having my kiddos? LOL Pinning for the next grandchild to be! So cute! 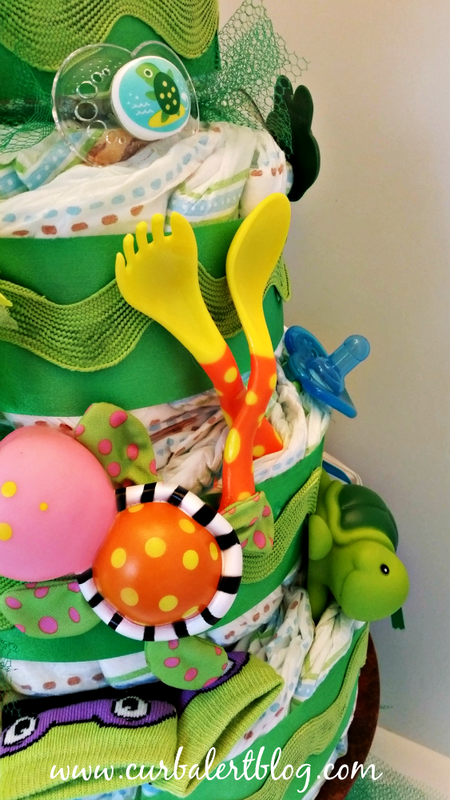 A few teachers at school are soon to be moms and a diaper cake would be so cute to make for their showers. Thanks for the fun idea! You are amazing, Tami! 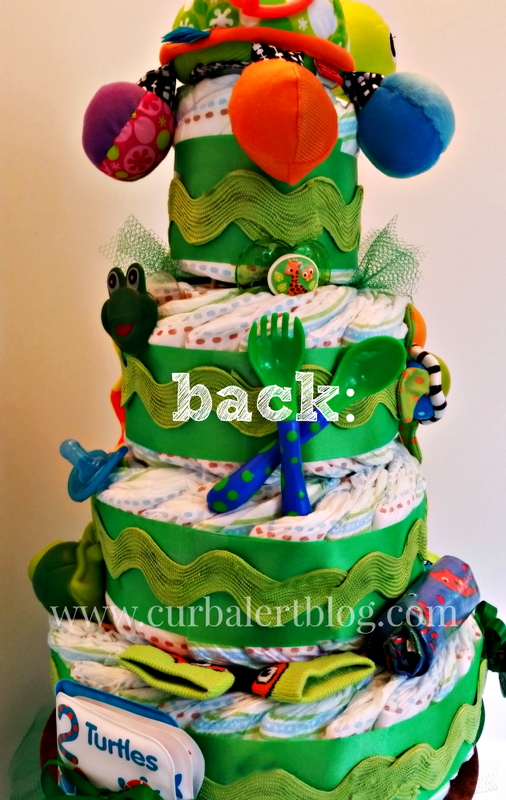 I knew that already, BUT this diaper cake is just perfection! 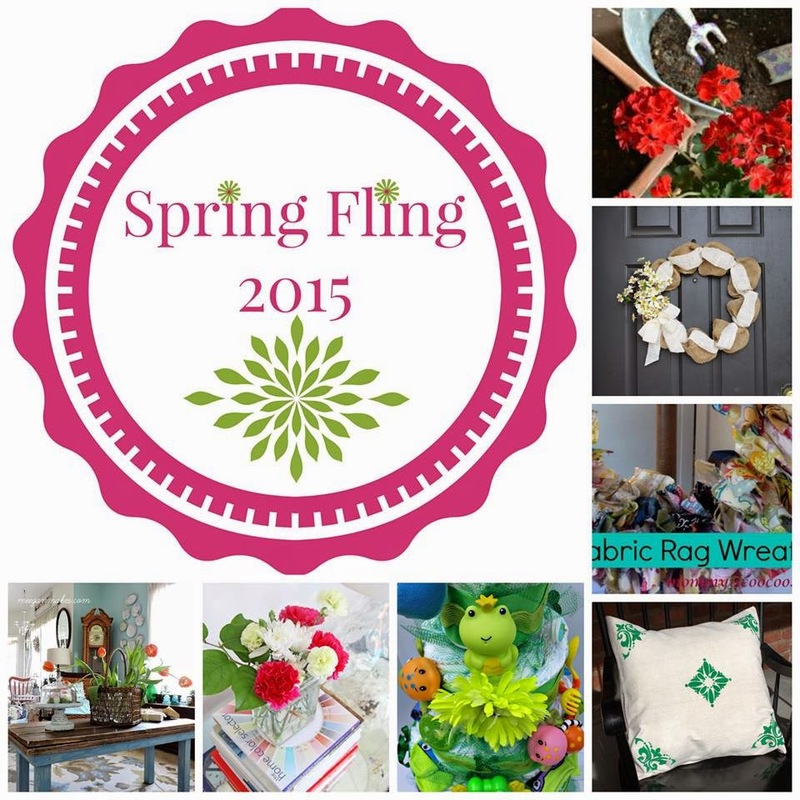 AND, perfect for a Spring baby shower. I liked that you went over the top-sometimes it is fun to splurge a little like that 🙂 Thanks for sharing and getting my creative juices going.